On the 5th of September, the Honor 8X was announced as the latest mid-range offering from Huawei’s sub-brand Honor. Initial availability was, however, limited to China. But today, almost one month later, the company has announced a global release. At a price of roughly $200, the smartphone brings a variety of features to the tablet including a large 6.5-inch display complete with a relatively small chin down below and a notch up top. This is home to an in-ear speaker grill and the front-facing selfie snapper which boasts a resolution of 16-megapixels. Moving over to the rear, a premium glass build complete with a two-tone design is featured. This is home to a rear-facing fingerprint scanner towards the middle and a dual-camera setup (16 + 2-megapixels) in the corner. Switching over to the internal side of things, the device is equipped with Huawei’s Kirin 710 and a very respectable 6GB of RAM. Also present is 128GB of non-expandable storage. Completing the Honor 8X’s package is a 3,750mAh battery and Android 8.1 Oreo complete with the EMUI 8.2 overlay on top. However, an update to Android 9 Pie and EMUI 9.0 is to be expected eventually. Presently, there is limited information regarding the international release of the device – no specific launch dates have been provided. Just like the Honor 7X that precedes it, though, a US release is on the cards. Also, all European markets where Honor operates should receive the smartphone too. Yes that's a problem. I would buy this or the max version but only thing that is keeping me from buying this is that it has micro USB 2.0 not type-C.
Can someone explain to me. 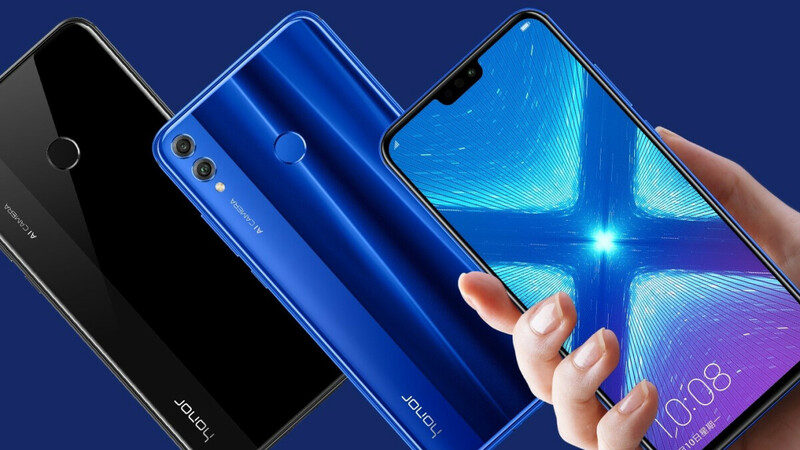 Honor can sell phones in US but Huawei can't? Huawei owns Honor? What have I missed?